Twitter has consistently delivered over 330 million monthly users quick snippets of news, info, and celeb updates in an efficient 140 characters. On November 7, 2017 the social network announced they would be rolling out a NEW update, letting users share in twice as many characters as they have grown accustomed to. Why? According to Twitter’s announcement, they wanted to give all users equal space to express themselves. User data uncovered that languages which use characters in their writing – such as many Asian countries – can deliver two to three times as many thoughts due to the compactness of their written language. Around 9% of English-language tweets use the full 140 characters while only 0.4% of Tweeters in Asia do. How will this impact your brand? While testing the expanded character allowance, only 1% of users actually hit the full 280-character count, suggesting that Tweets may remain brief and to the point. The biggest impact of more Tweet space on brands and how they are using the channel will likely improve the experience for both consumers and brands. 1. More space, more speed. Expanding the text character allowance is expected by some to lead to quicker Tweet creation. Because of less “manipulating” required to make a message fit, more efficient tweeting and tweet composition may lead to a positive impact for brands. 2. Branded URLs and Better CTRs. According to a study by Rebrandly, branded URLs vs. shortened non-branded URLs get 39% more engagement because users can see what they are going to click. More characters mean the ability to take advantage of this – a benefit for both brands and consumers. 5. More competition. More space makes it easier to participate in Twitter as a medium, lowering the barrier to successfully share brand messages. This may increase the number of brands using Twitter. This increase in competitors stresses the importance of innovation and creativity, while increasing the need to amplify reach using Paid Twitter Advertising products. It is unlikely that the Twitter world as we know it will come to halt because of 140 additional characters but change in the platform is sure to lead to innovation in how it is used. Where there is change, there is opportunity for informed marketers and brands to raise their potential. Brands who stay innovative, creative, and leverage power packers (think promoted tweets and trending topics) will likely reap the benefits of this increased character count. We’re happy to ensure our brands remain on that list. This was a contributed post from Kirstin Barton, Lead Strategist, Social Media at ﻿﻿Search ﻿﻿Optics. Kristen drives the development of social media and content strategy for new and existing automotive clients. 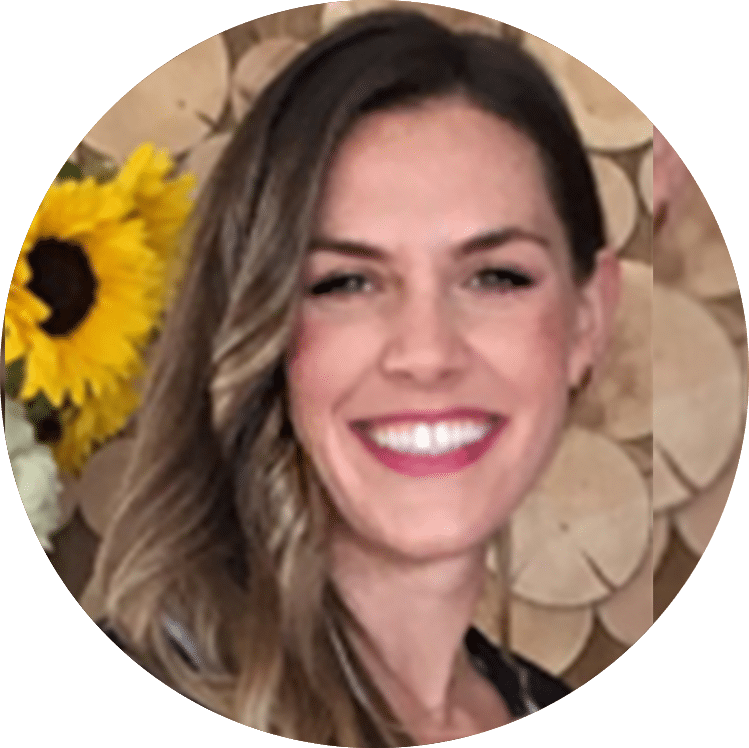 Her focus is on evolving Search Optics' approach to omni-channel marketing, using content and strategy to strengthen marketing campaigns by collaborating across digital channels.